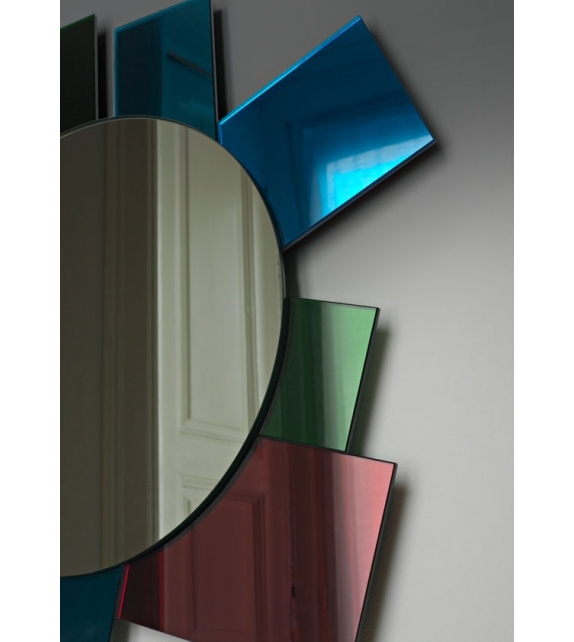 Glas Italia, Dioniso 6? 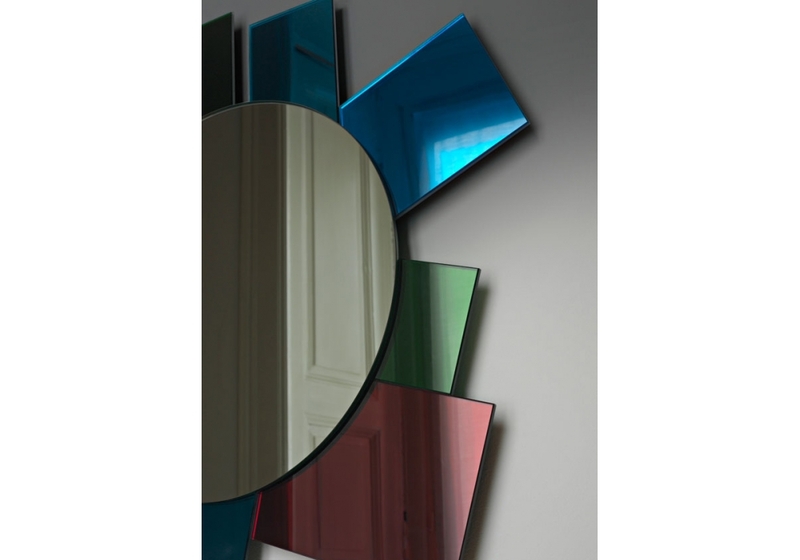 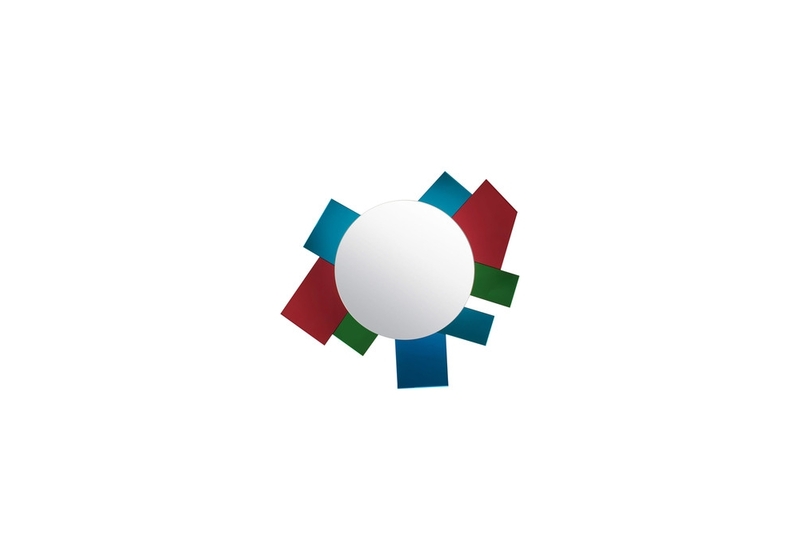 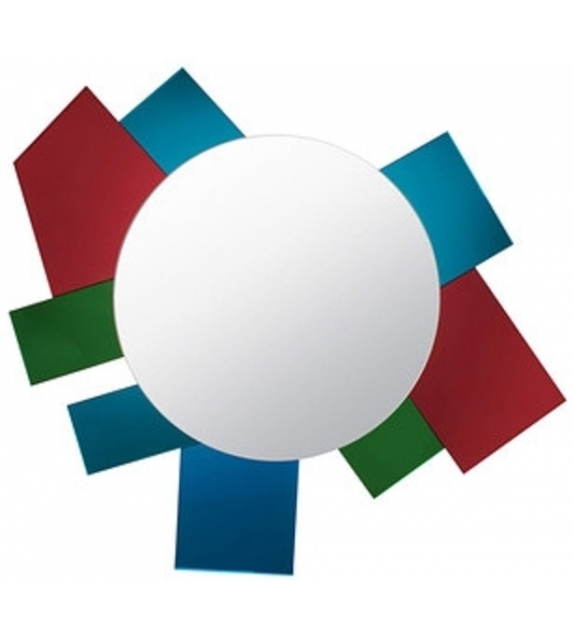 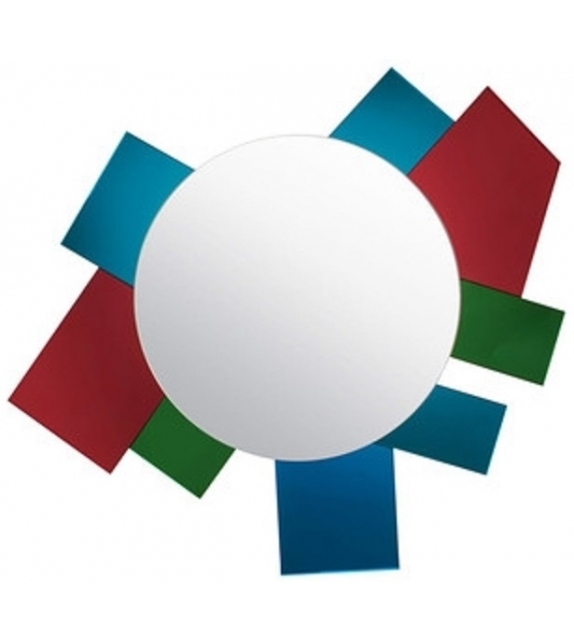 : Collection of 6 wall mirrors in different shapes and sizes characterizes by polychromatic frames composed of elements in laminated coloured mirror, coloured laminated glass and lacquered glass. 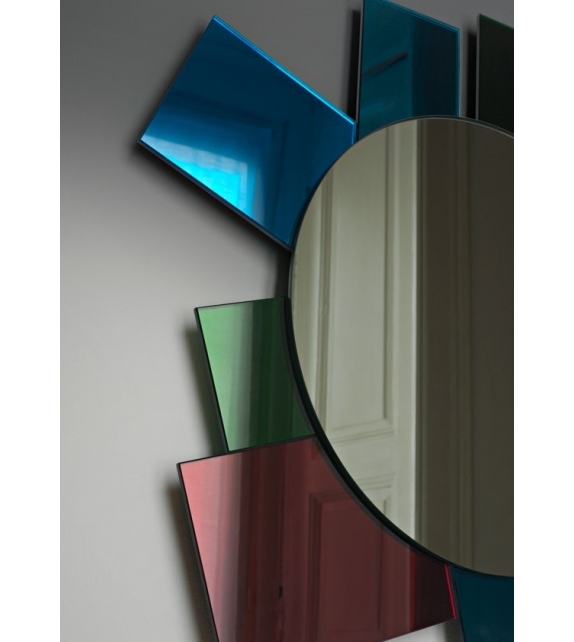 Glas Italia, Dioniso 6? 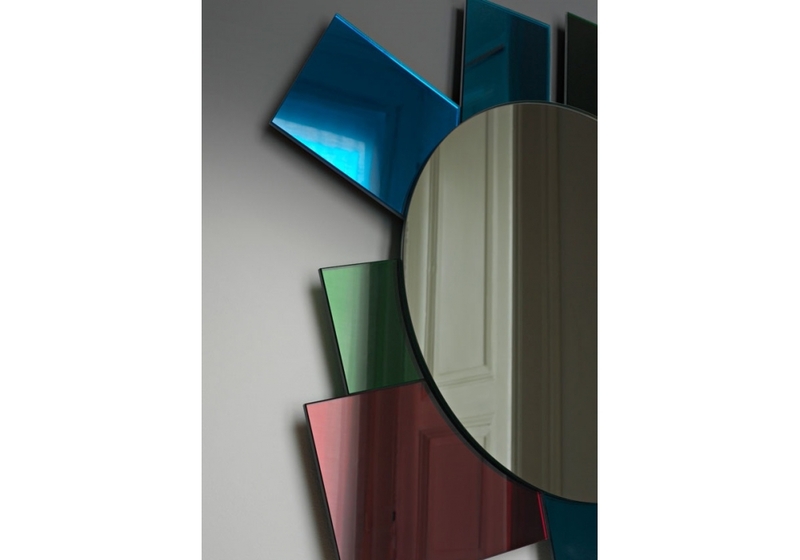 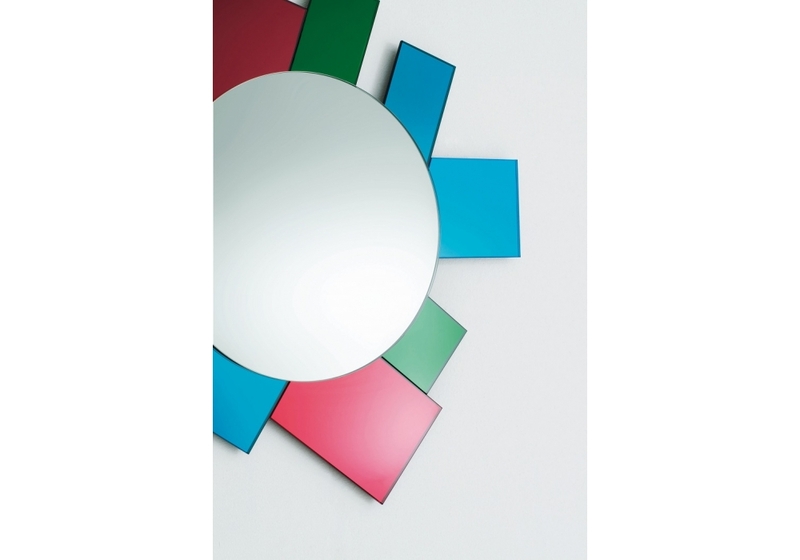 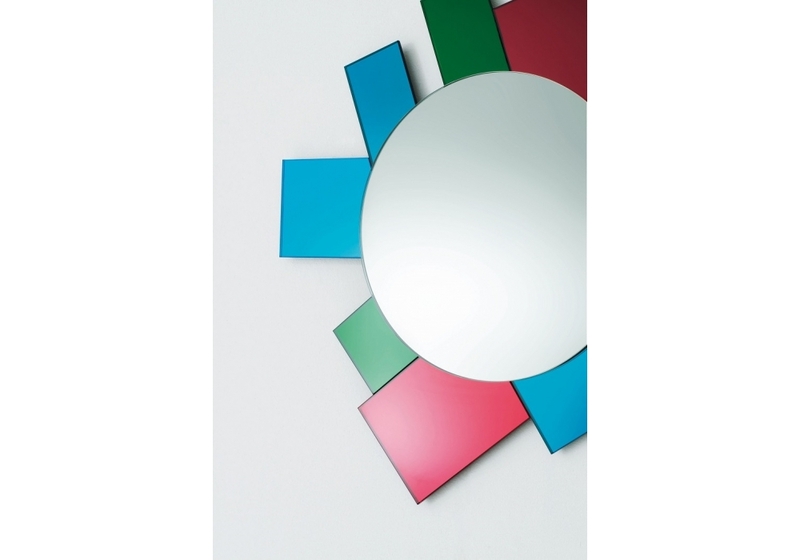 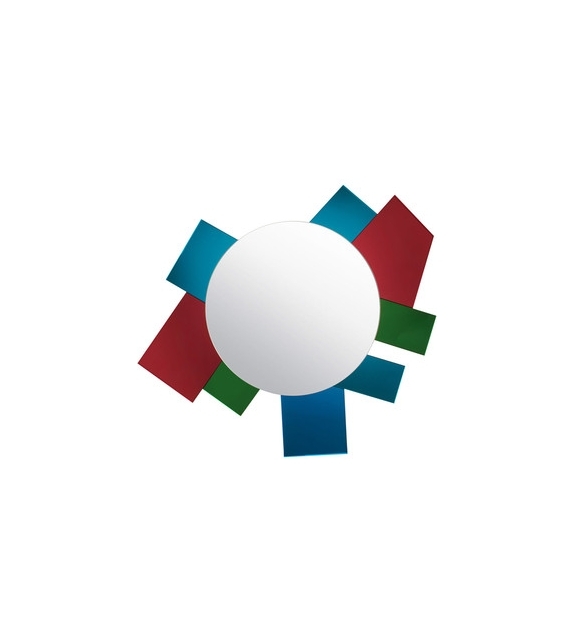 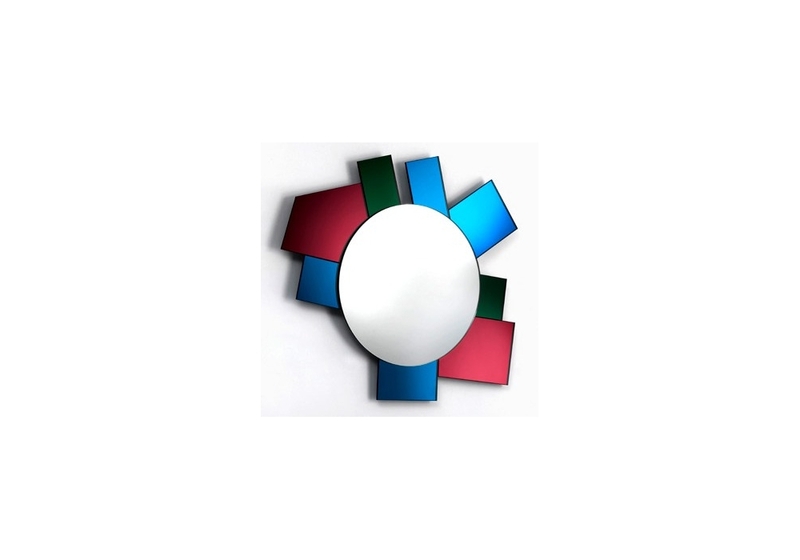 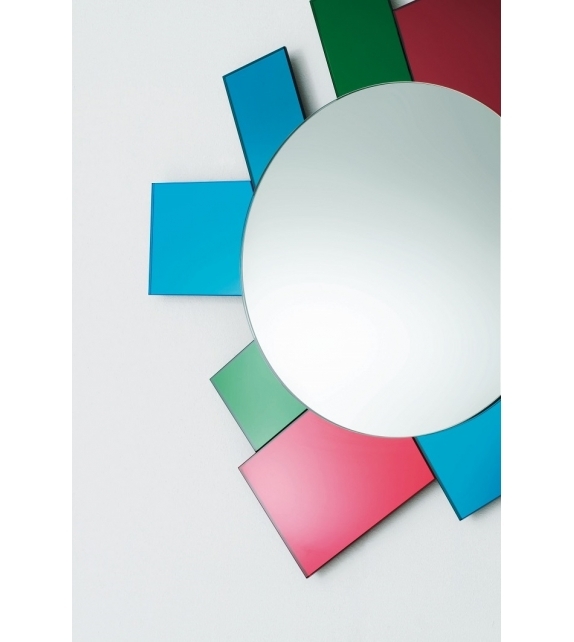 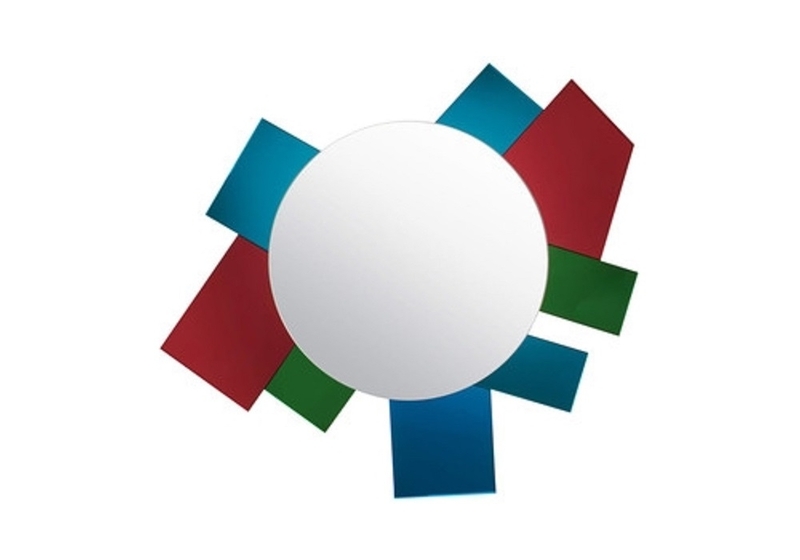 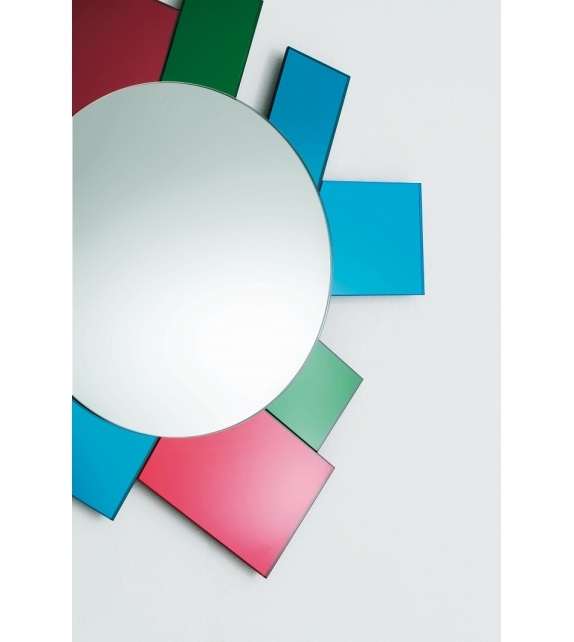 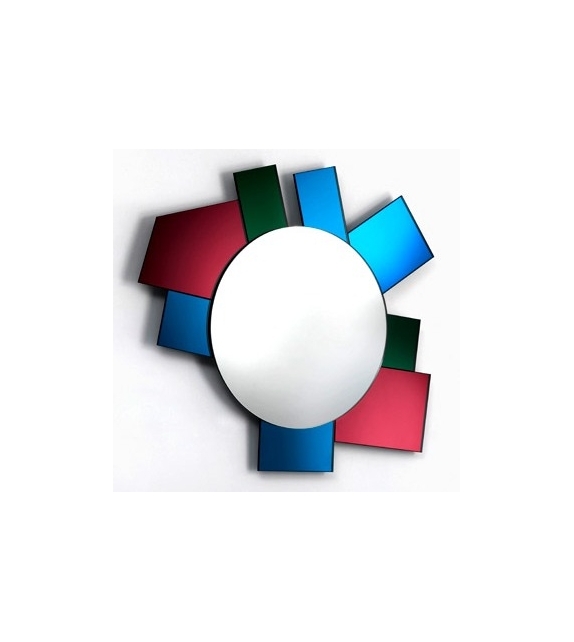 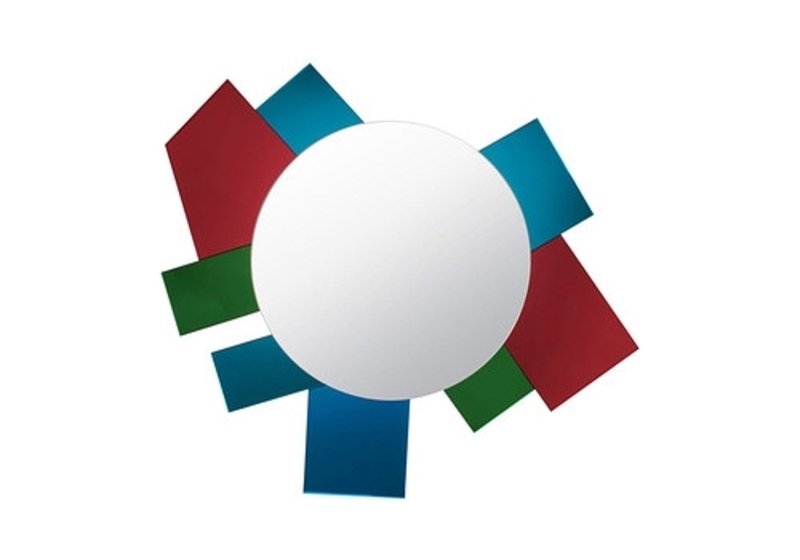 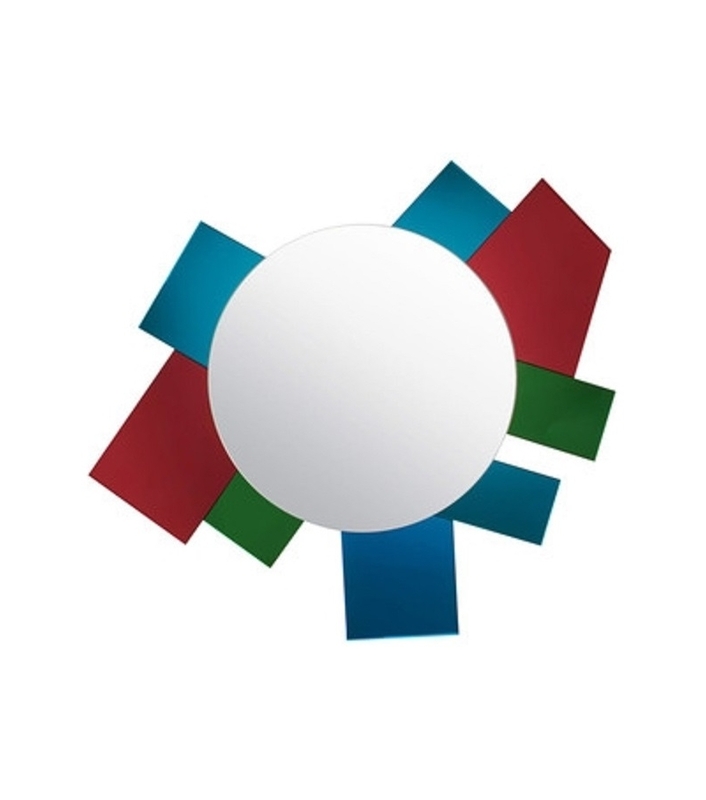 : ?Collection of 6 wall mirrors in different shapes and sizes characterizes by polychromatic frames composed of elements in laminated coloured mirror, coloured laminated glass and lacquered glass.